Smart Segments can be used outside SmartrMail when used as custom audiences in Facebook and other social platforms. You can easily export a downloadable CSV by clicking the Export button within your Smart Segment. 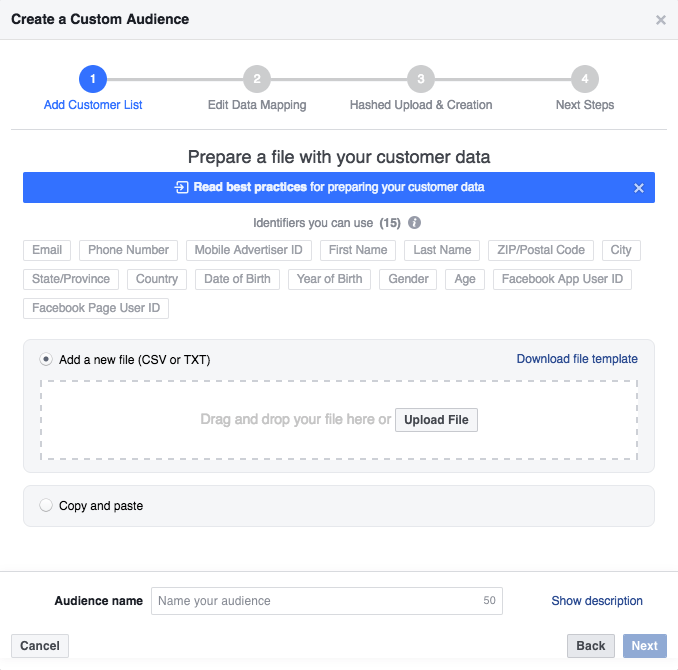 After downloading your CSV, you can upload the file into Facebook's Custom Audience feature or any platform accepting CSV files.